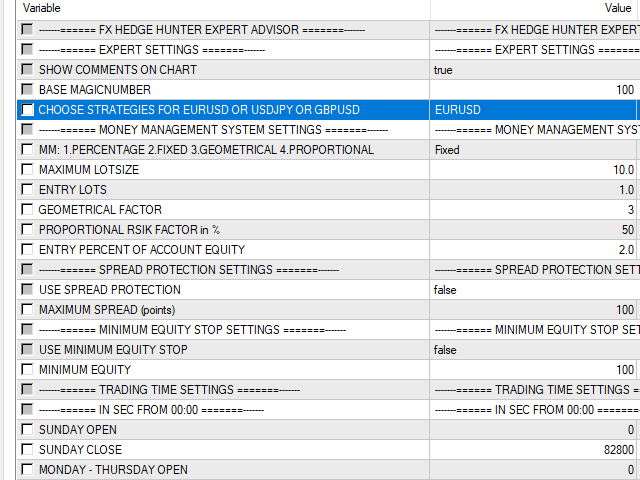 FX Hedge Hunter is an intelligent automated Expert Advisor. 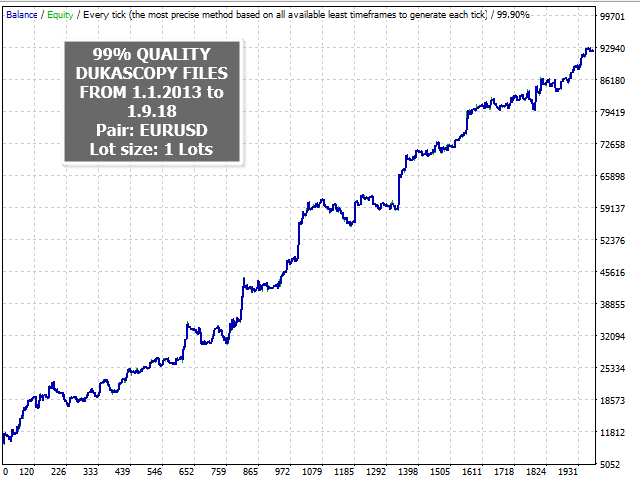 It is working with many smart strategies and works without any complicated settings. This EA has a protection function in that the EA is not allowed to open positions above a spread to be set. 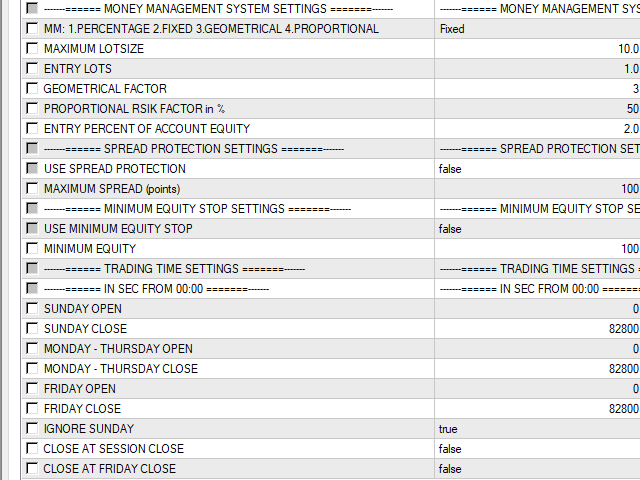 In addition, you can set the EA to close all positions below a certain equity. The EA opens a lot of positions, so a small lot size is preferred! Trade first on Demo account to test. 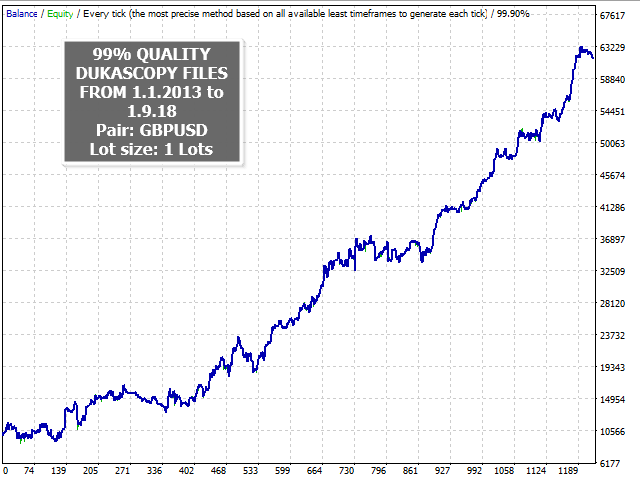 5 years 99% quality backtest with 1 lotsize. 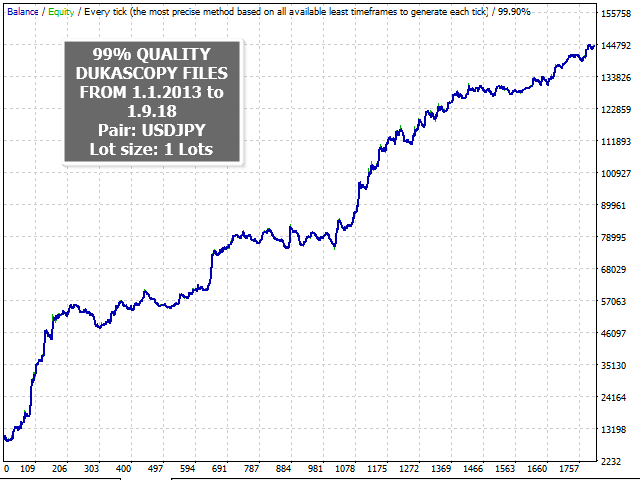 Switch between EURUSD USDJPY and GBPUSD H1 Timeframe.